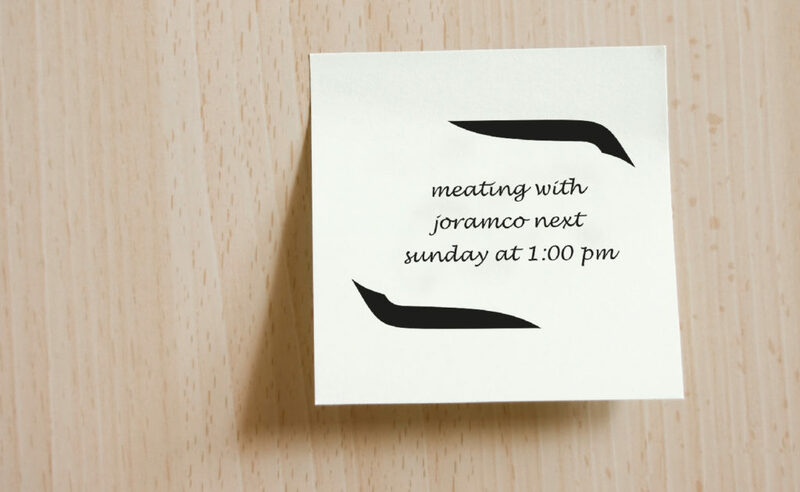 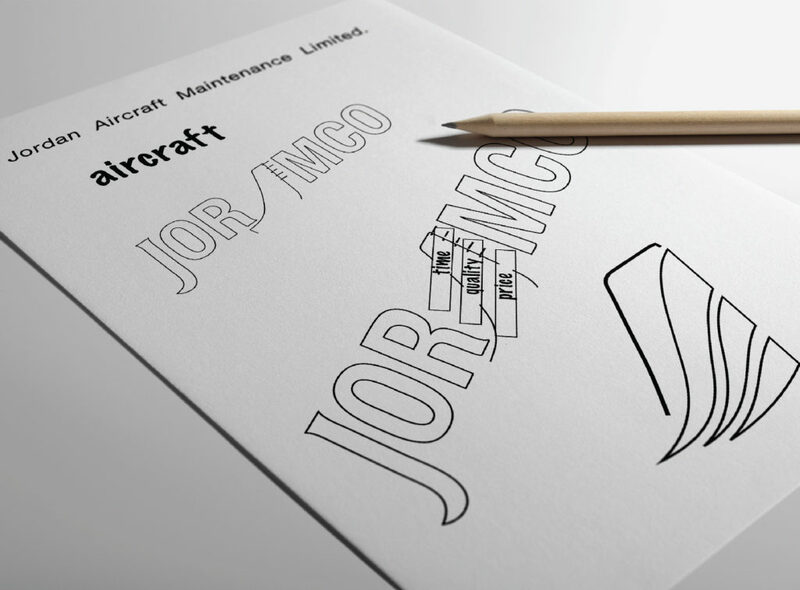 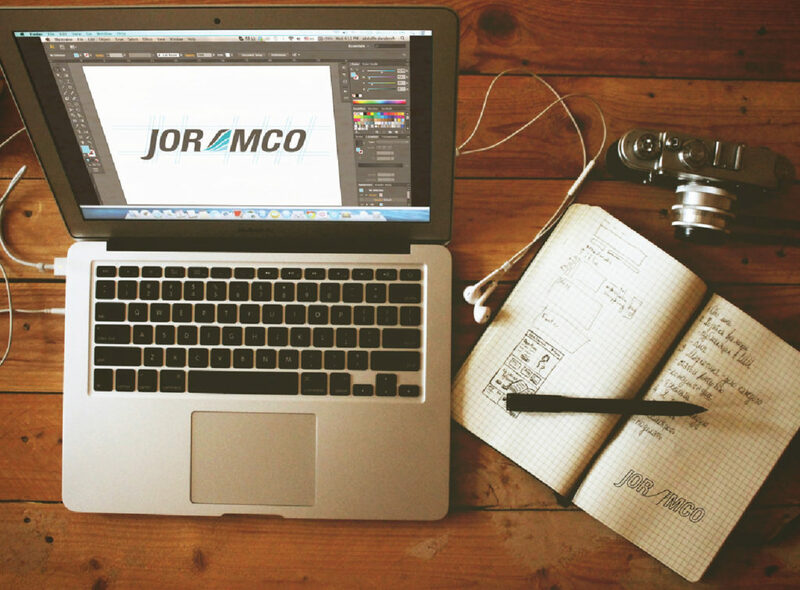 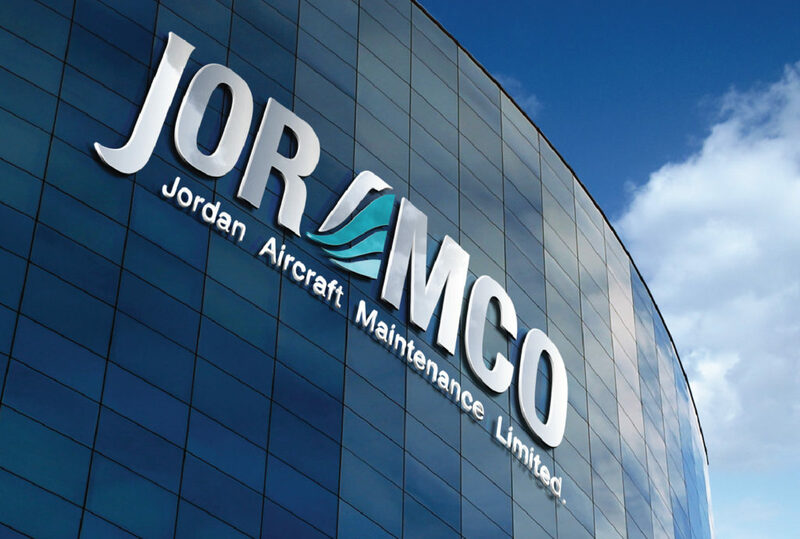 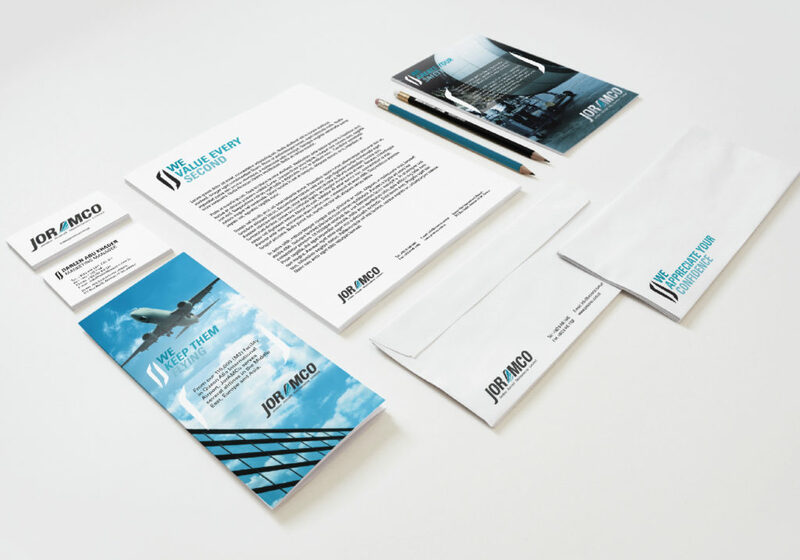 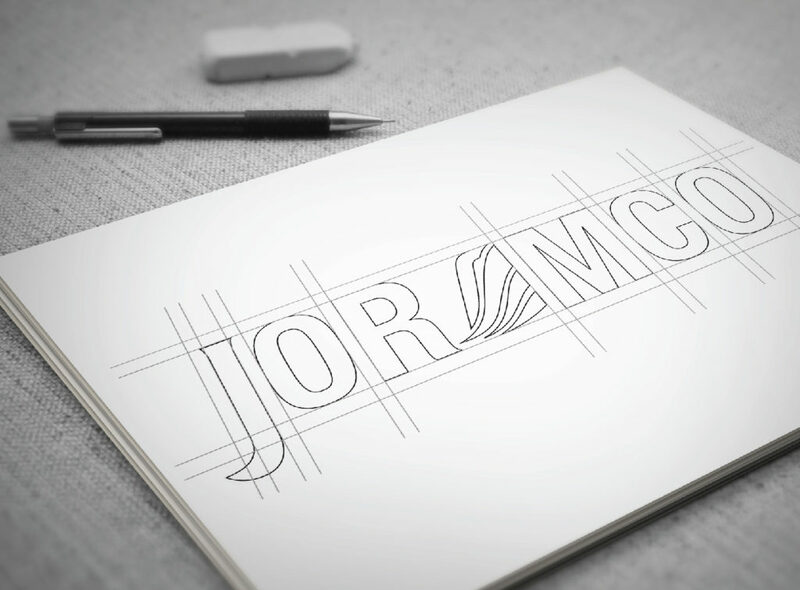 The Rationale i wanted to visually incorporate both Joramco’s values in addition to the body of the airplane. 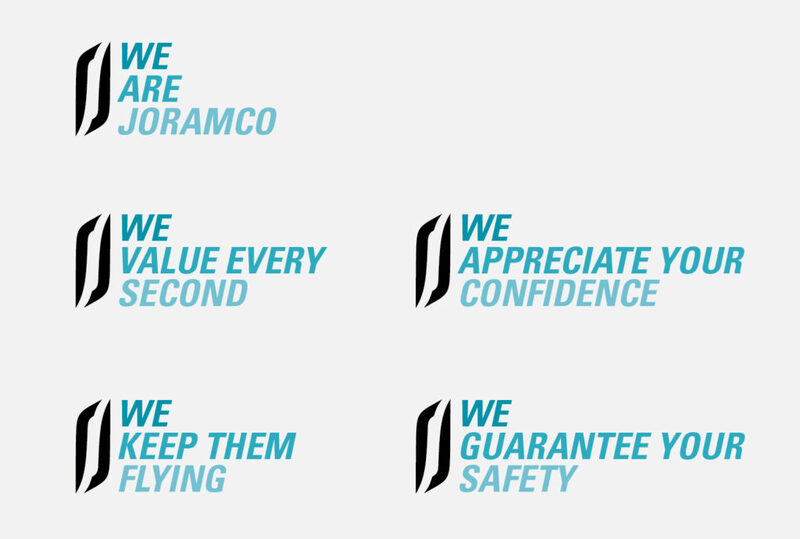 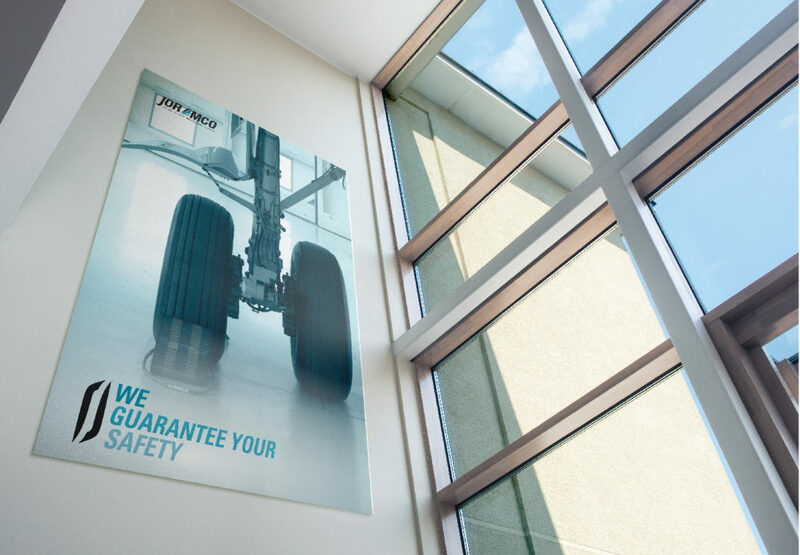 We were briefed that you have three core values: Time, Quality, and Best Price. 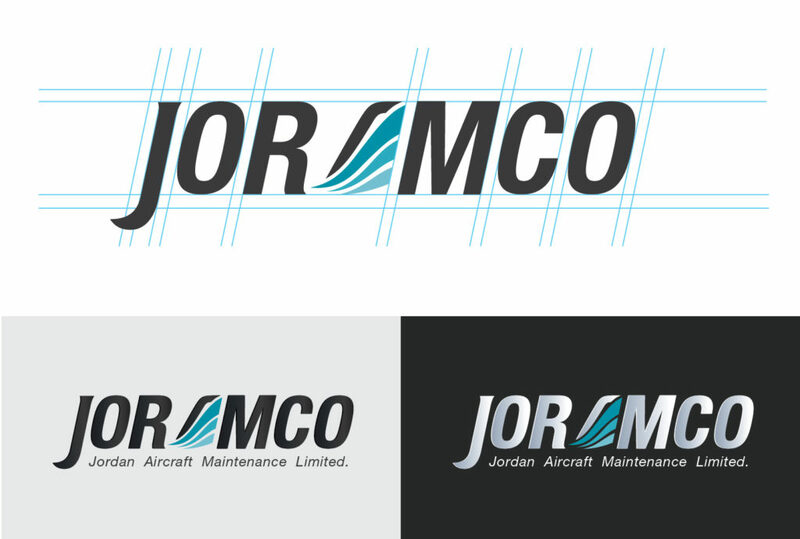 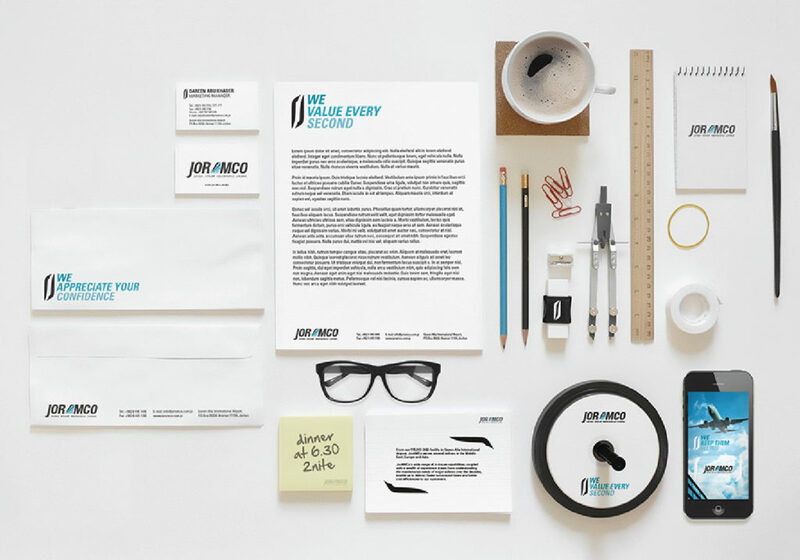 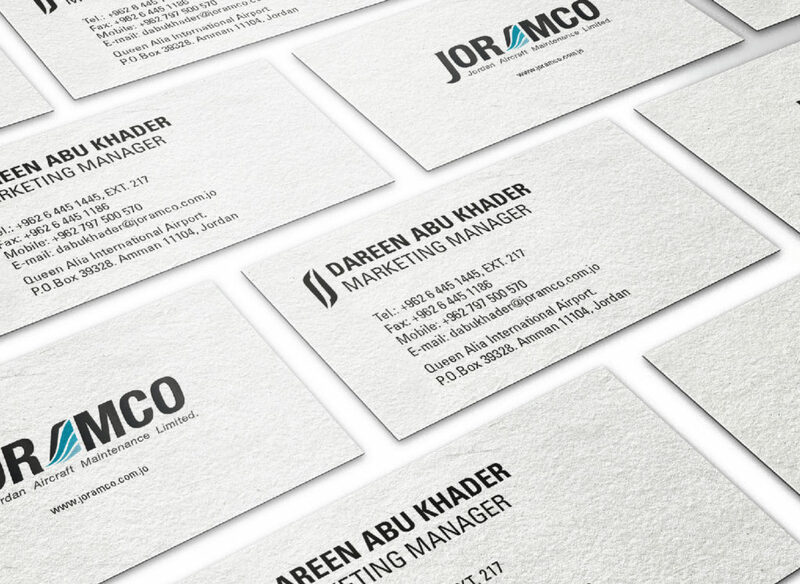 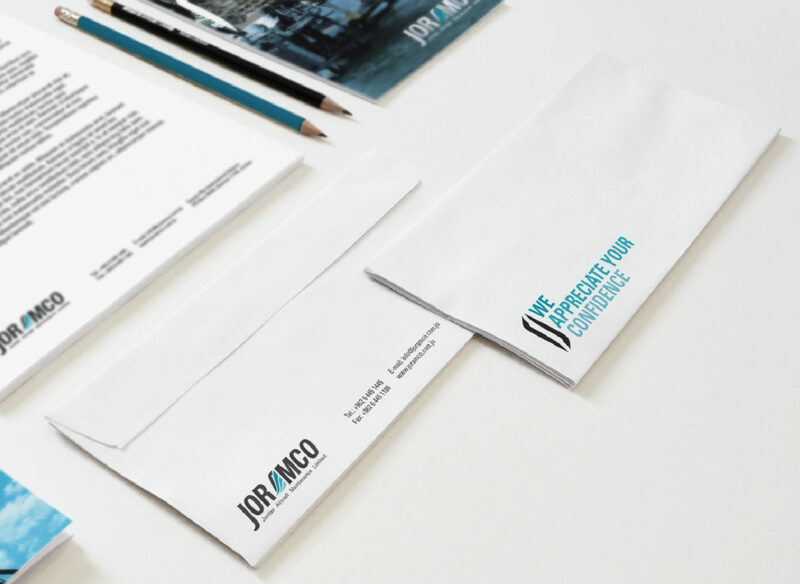 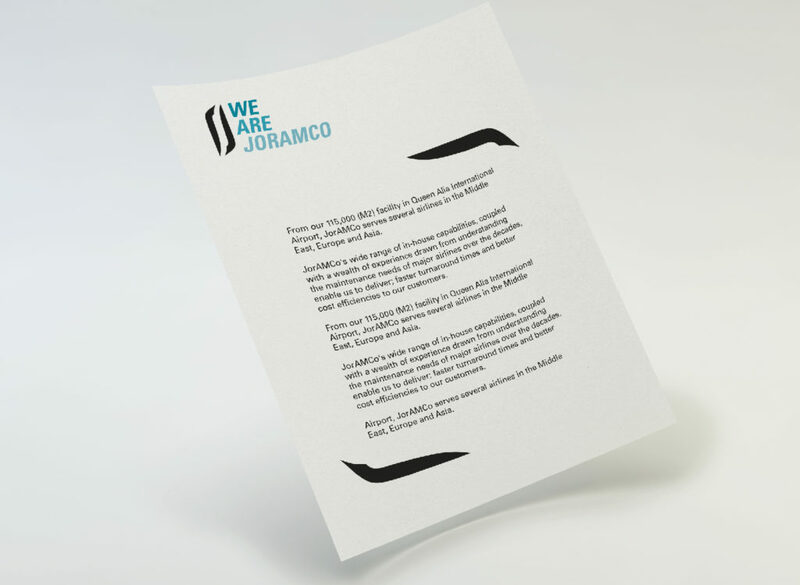 Hence, we created an icon to represent the (A) in Joramco, why the A? 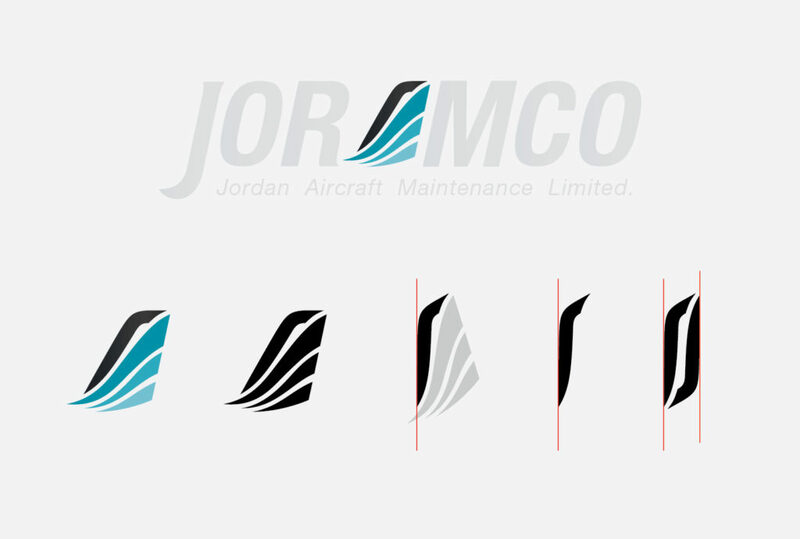 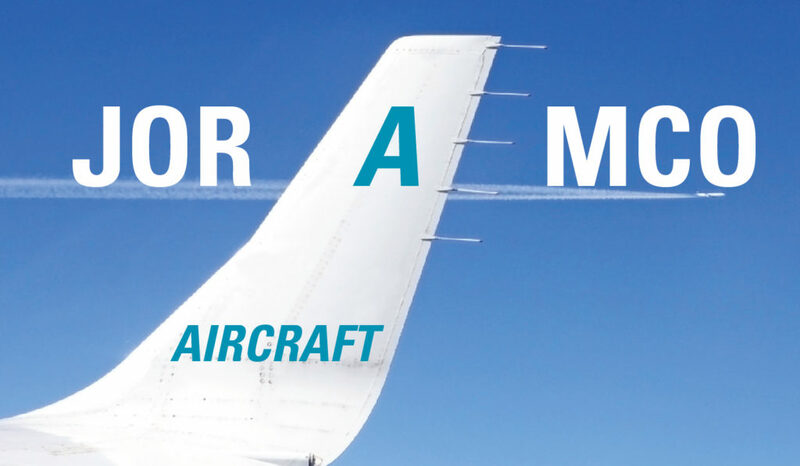 Simply because shaping it was a smooth reflection of the airplane’s tail with 3 blue strokes symbolizing the core values.